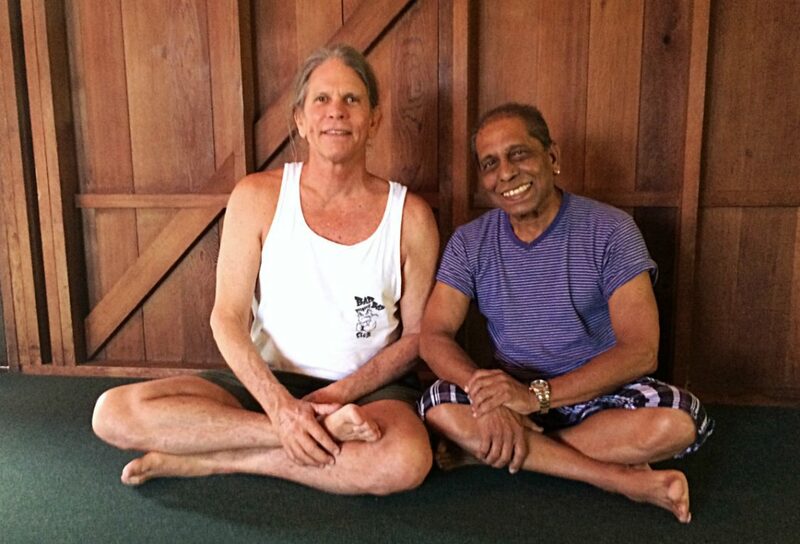 Bo Forbes is a clinical psychologist and is at the forefront of new approaches within the world of yoga. Having realised that the field of psychotherapy was missing something crucial, she investigated body-centred and spiritual approaches in her work. The result? A synthesis of healing philosophies drawn from yoga, science, mindfulness and psychology that can have a profound impact on mental, physical and emotional wellbeing. We asked Bo why psychotherapy and yoga are such natural fits. She explains, “Psychology has always had this desire, this drive, to understand the human mind and emotions and, depending on what we study, the spirit and how they interact. Yoga philosophy and a lot of the texts have embedded in them a kind of manual for emotional healing. To me they are very complementary. Today, if you teach yoga in any respect, you really are going to be teaching classes where the majority of people are struggling with emotional wellbeing and systemic oppression and trauma. In our latest podcast, Bo also talks about how yoga teachers can speak to students suffering from anorexia nervosa, and how yoga can be used as a tool for social justice in creating politically awake communities. Bo will be coming to triyoga from 3-5 August 2018 to teach a series of workshops on yoga, science, psychology + social justice: creating individual + collective wellbeing. Sign up for the full weekend or individual workshops here. Listen to other podcasts in the ‘triyoga talks’ series here.